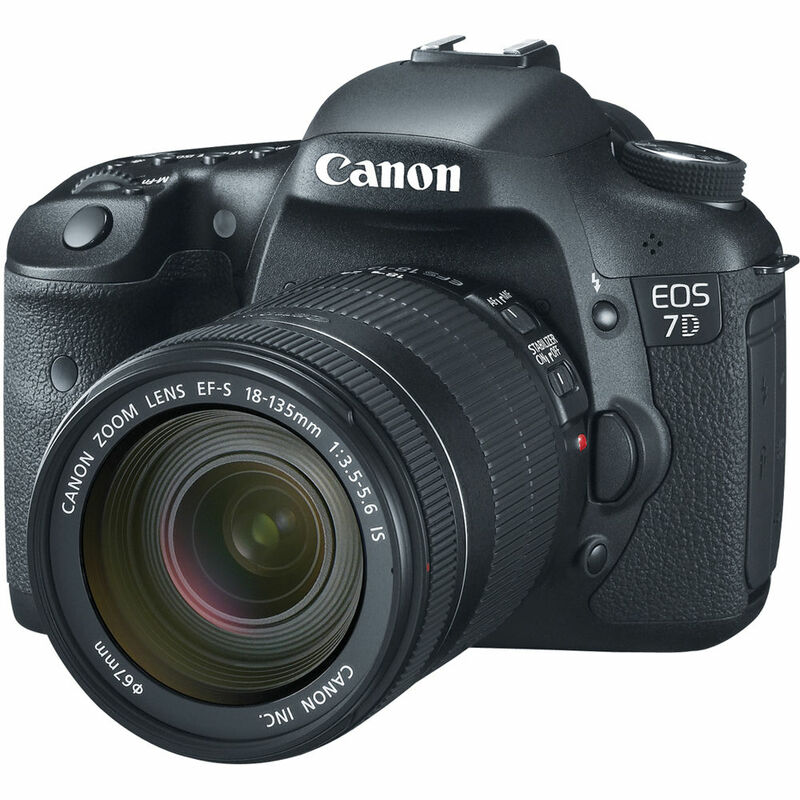 Hot Deal – Refurbished Canon 7D for $719, w/ 28-135mm for $815, w/ 18-135mm for $863 ! Canon USA direct store has great deals on refurbished Canon EOS 7D DSLR cameras. This is the lowest for refurbished Canon EOS 7D. You will get almost 40% at regular price. ← Hot Deal – Canon 6D for $1,399 !